Lets Rise up in LOVE!!! Love is the only thing that is REAL. May you have so much joy that you burst with light! May Abundance flow effortlessly in all you do. May your heart sing with all the love you give and receive. May this year be GOLDEN!!! We start this new year with our Golden Flower of life! "I am connected to all creation. I have an Overflow of Abundance in all aspects of my life." This is a brass cut-out Flower of Life pendant, designed with the intention to connect you with your higher self, and the abundance of the Universe. There is a small magnet on the back (in the center). The Flower of Life is an image represented throughout ancient cultures, found in all major religions of the world, and representing patterns and mathematics that are found in all living things. Material: Brass on a leather cord. Each pendant comes with its own information booklet in a velvet bag. All of these pendants have patented magnetic, sound and light vibration technologies that can increase your strength and balance. This is not just a beautiful jewel, some of the other benefits from wearing your pendant may include, but are not limited to: more energy, reduced stress and fatigue, greater flexibility, reduced pain and inflammation, enhanced focus, concentration, and immune system. It may also strengthen the body's energetic field, preventing harmful man-made electro-magnetic frequencies EMF (TV, computers, cell phones) from affecting one's health. This beautiful pendant can connect you to your higher self which is part of the creative energy that created all life in a perfectly, effortlessly and divine way. People have reported physical and psychological changes from wearing this pendant. They have experienced increased energy, prophetic dreams, dissolution of their illusions, seeing the reality for what it is, and freedom from deep-seated fears. The flower of life shape contains a secret shape known as the fruit of life. It consists of 13 spheres that hold many mathematical and geometrical laws. These laws represent the whole universe. The flower of life can be found in all the major religions of the world. We are but mirrors of each other. I love this image as it reminds us that we are mirrors of each other. You are my Mirror-cle! 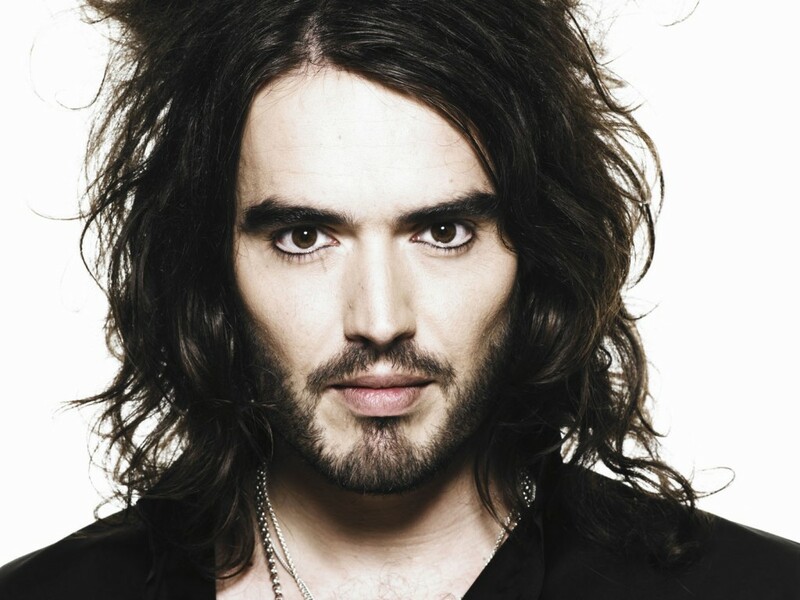 I have been liking Russell Brand more and more since we take the same Yoga class here in L.A. He is wide awake and speaking some TRUTH. Amazing inspiration, May you CREATE AWAKE these holidays!! 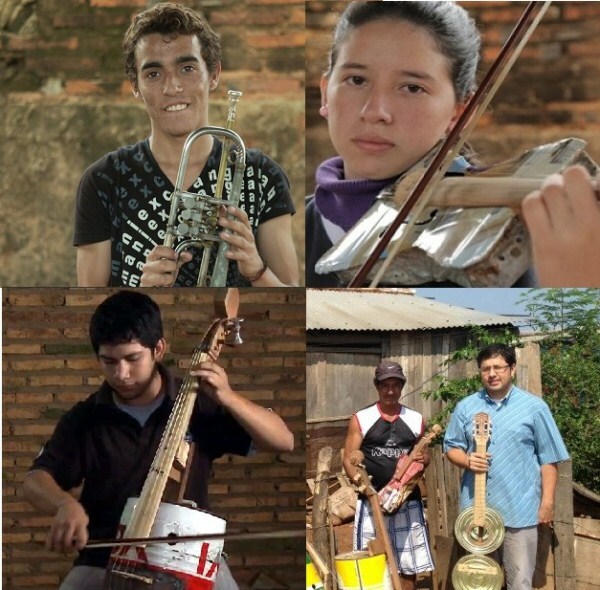 We were incredibly inspired by the documentary "Landfill Harmonic" which shows the powerful creators we really are regardless of our situation. The most powerful energy that can CREATE MIRACLES is LOVE. May you cherish each other and all the world around you. We are grateful for you!!! So much LOVE, HEALTH, and ABUNDANCE!!! 2012: End of the world or the beginning of a heart centered humanity? The pulsating energy that kept us up in deep discussion last night just had to be shared with you today. It has been as if a veil has been lifted from our eyes and we woke to see this global “shift” from a whole new perspective. This insight came from looking at the world and the 2012 phenomenon from an intuitive, uniquely feminine point of view. Now, more than ever we are committed to our mission to recognize the power of the feminine in order to balance and harmonize ourselves, our relationships, our communities, our government and our environment. Yesterday we attended a cacao ceremony and this was the experience that “shifted” our perspective. Cacao has been used by the Maya and other Latin American indigenous peoples as a sacred medicine to open up the heart, connect to spirit, and reveal what must be remembered, restored and brought back to wholeness. As the medicine man began his work with us, a group of 12 men and women, one main question arose within the group: is a global shift occurring? What does December 21, 2012 mean and should we be scared of the end of the world as we know it? This discussion began when one of the participants revealed to the Medicine Man that at age six, she was traumatized by Nostradamus’ predictions of the possible horrific future that awaited the world. The Medicine man brought up the fact that Nostradamus, like many of the seers of our times, saw the future from a male, religious, and fear-based perspective. The medicine man went on to explain that Nostradamus believed that the world was ending because he could not see beyond a certain point in time. What he could not know or understand was that during the 20th century we would begin to create our reality on the conscious level. It was no longer just an elite few who would be in the know of our true potential, now a large segment of our population would grow to understand that we were no longer victims of outside forces. We could indeed co-create with the universe, our lives and our world through our thoughts, words and actions. This is why the future did not exist for Nostradamus: we had not created it yet, so how could he ever predict it? It is time for us to rise up in full acknowledgement of who we really are! We are co-creators creating this world together. What do each of us bring to this global table? What do we choose to create? It is a choice. One thing that seems very clear to us is that this 2012 apocalyptic paradigm reeks of old imbalanced, mind-and-fear-based drama. The question isn’t whether a major catastrophe will happen or not. As a society, we have caused plenty of disharmony on this planet, and it is intuitive to feel there will be consequences to our actions. The real question is, when something happens, how will we react? Our world has been working with fear as its driving force for far too long. When we allow ourselves to think from our feminine, intuitive heart, we know the better way, the clear path, the way of love. These unsustainable, archaic ideas support the view that we need disaster and fear at the forefront of our experience in order to appreciate life and transcend into the spiritual, heart-based creatures that we really are. But we say, “We didn’t sign up for that and why must we, if we are the creators of our reality?” This does not mean that we need to continue to disrespect our planet, life and any living beings. There is truth in the teachings of our Mayan, Hopi, and Kogi elders-- as well as numerous other sources and traditions. The earth is talking to us; her waters are rising in many places. On Lake Atitlan, Guatemala where we are right now, the water has risen 3 meters in 2 years. Some places are obviously becoming unstable due to all kinds of earth changes, volcanic activity, hurricanes, etc. The earth is always changing, and as we begin to reconnect to her cycles, her patterns, we cannot help but to see that she breathes, expands, explodes, and recreates. And we also cannot deny that humans have interfered with her natural ability to heal herself, to sustain life and to thrive. Tomorrow December 21st and beyond marks the beginning of a new age, the end of a 26,000 year cycle. If our commitment is to co-create a new world, how do we do this? While this is the return of the feminine, it does not mean that the masculine does not hold importance. It means that we must restore balance by allowing the feminine to lead. We must understand that women are going to rise up and be leaders more than ever. Our brothers are our allies and we will be compassionate teachers helping restore the feminine within them. As women we make up more than half of the world’s population. We are the partners of men, we are the predominant caretakers of the children who are the creators of the future. We are holding the key to so much power. Are you ready to accept this responsibility? Do you understand that how you care for and love yourself is a reflection of how you care for and love others as well as our mother earth? Are you ready to know that this is an inside job that will have external repercussions far beyond what you could even imagine? Next time you look in the mirror and you doubt your worth and power, remember that you are the one you have been waiting for. You are the answer to our prayer. The future lies in your heart and in your ability to love yourself first, and in turn, to love the rest of the world. To our brothers, we ask that you have courage to welcome and live the feminine within you, to let go of the fear that has gripped your mind for so long and become friends with your clever, powerful heart. Take all the strength that has made you persevere for so long and direct it inwards to fully acknowledge your feminine intuition which has been denied for so long. We come back to the question, 2012: End of the world or the beginning of a heart centered humanity? Maybe this is the huge, evolutionary shift that is really happening as we speak. Will we women bring balance with all our innate feminine qualities of love, creativity, intuition, sensitivity, nurturing, connection and sensuality? Will we be compassionate teachers in the awakening of the feminine that lies within our brothers?. Will we stand up as leaders in the awakening of love and trust that the world will follow? Imagine what our world would look like if the mind was in service to the heart. So much love in this new age! please enjoy the video from Pacha's Pijamas! Feeling the need to post this video on our blog after the tragedy where so many children were murdered today here in Connecticut, U.S.A. When situations of violence towards innocent life do not make sense, it may cause us to loose our faith in humanity. Our prayer is that we remember that there is still much light in the world. It is this light that will get us through the dark, and the brightness of love which will keep us being good to one another. When we believe in humanity, we can believe we can CREATE a world where violence of any kind will be a reality of the past. 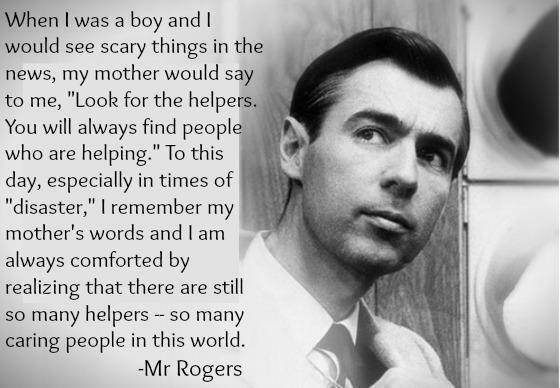 So much love to anyone effected by violence today. May we pray for the children of Connecticut and also any child that has been suffering the violence of poverty and war around the world. 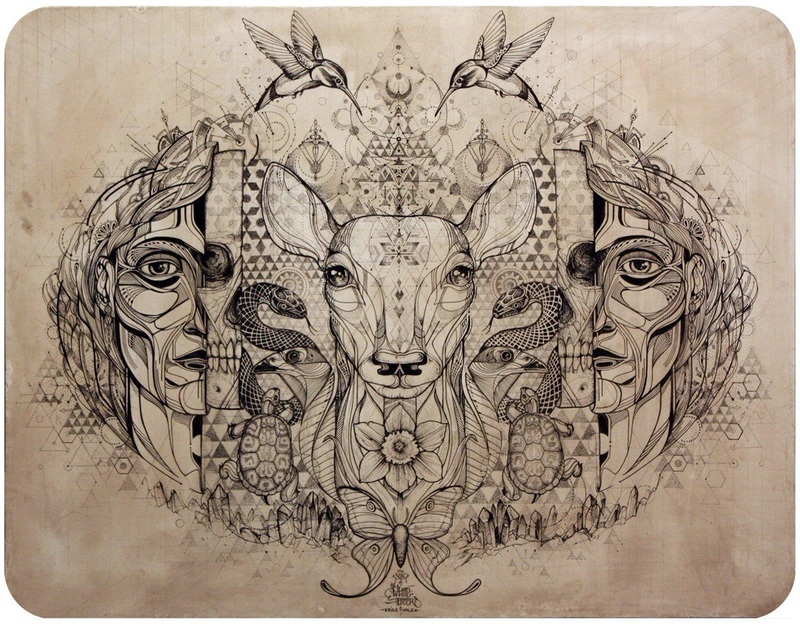 Create Awake and Synthesis 2012! So good to reach out to all the special people who have been supporting Create Awake from the very beginning. 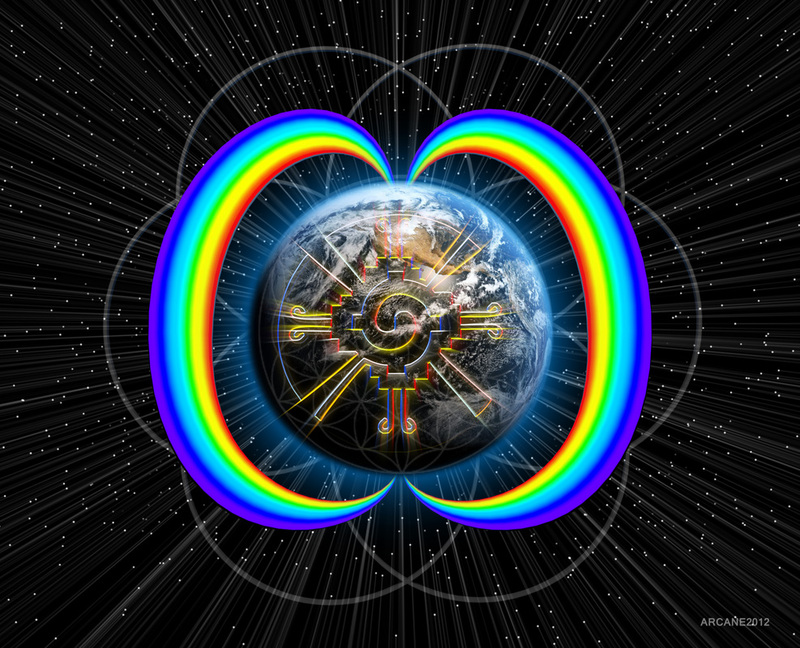 We are having our official launch as Create Awake is open for business in conjunction with our official pendant designed for the Cosmic alignment for Synthesis 2012. Life is good and feeling the energetic shift as we get closer to December 21st! Our pendants make great gifts for your self as well as all the people you love!! !